For example, population health is one of the factors that has pushed outpatient facilities, which were typically on a hospital campus, to off-campus locales, based largely on the desire to be out in the community. Richard Rendina, CEO of Rendina Healthcare Real Estate, said often his health system clients will take the practices they've acquired and consolidate them into a new location, in some cases seek to establish a one-stop shop. 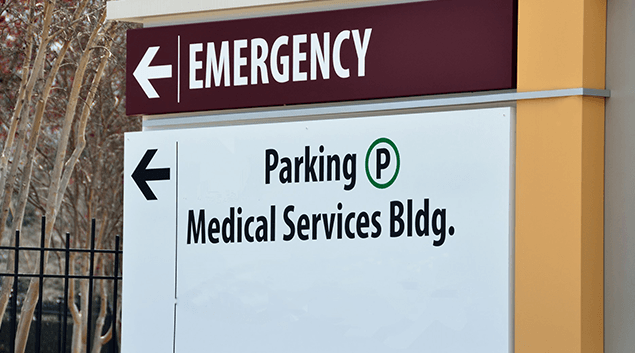 "Outpatient facilities (and) ambulatory facilities are really the way that hospitals are looking to grow their marketshare today," said Rendina. "They're not necessarily looking to build a hospital in their patient's backyard, but they'd love to get a free-standing emergency department, or a fully integrated outpatient facility, where you've got a surgery center, breast center, imaging draw stations, OBGYN, physical therapy. A patient could get a lot of services completed in one day, which is great."